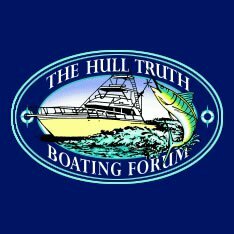 TheHullTruth is the premier boating and fishing forum on the web! 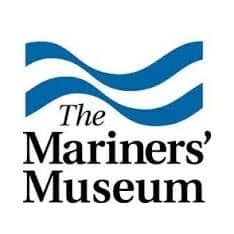 Specialing in over 150,000 marine parts and accessories for sale to public. Features New Boat Showroom with over 300 manufacturers showing their new boats. 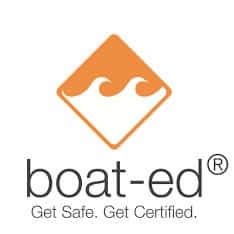 Also features tens of thousands of used boats in their Used Boats Classifieds. 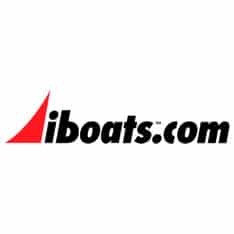 One of the best places to advertise to boaters online. 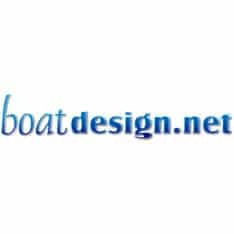 Their boating forums are the largest online, free and user friendly. 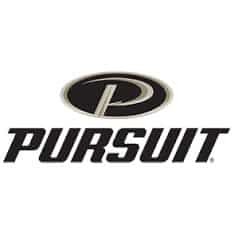 boatingmag.com is part of the Bonnier Boating, Aviation & Water Sports Group. Copyright © 2016 Boating Magazine. 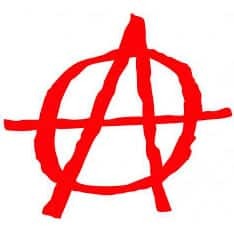 A Bonnier Corporation Company. 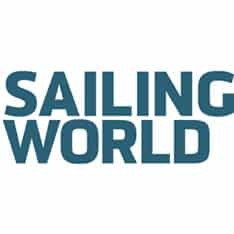 For all interested in sailing, yachting and boating. 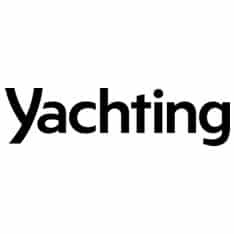 Supported by magazines including Yachting World, Yachting Monthly, Practical Boat Owner and Motor Boat and Yachting. 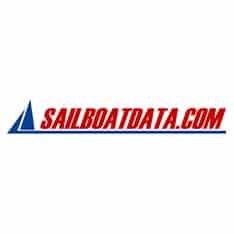 Sailboat and sailing yacht searchable database with more than 8000 sailboats from around the world including sailboat photos and drawings. The world's leading saltwater fishing site for saltwater fishing boat and gear reviews, fishing photos, videos and more from Salt Water Sportsman. The definitive guide to luxury yachts and the yachting lifestyle. News, super yacht specs, yachts for sale and charter, destinations and market data. 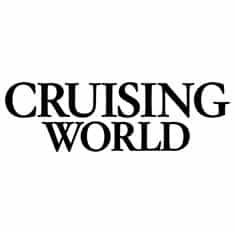 Cruising World is your go-to site and magazine for the best sailboat reviews, liveaboard sailing tips, chartering tips, sailing gear reviews and more. Boat design projects, plans, marine design software, books, schools, production v-hulls and catamarans. 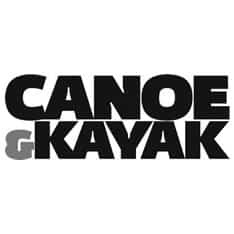 Canoe & Kayak Magazine brings you the latest techniques, destinations, videos, photos and stories that inspire you to get on the water.